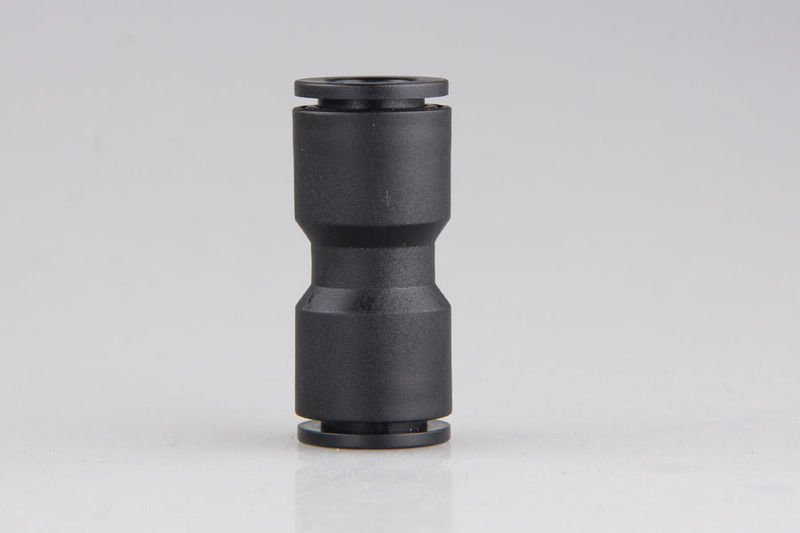 Our new products is different from other push in fittings. The body and material is nylon, which makes it much lighter. Besides, the tube can be safely rotated 360° without scratch, for the internal lock claw is rotatable. The fluid can be air, gas, water.